We have gradually started to add information about Gradient vintage models. If you don't find the information from here, please contact us and we will help you. Gradient Laura was hand built in Järvenpää, Finland during the years 2008 - 2009. Laura continued the compact speaker family based on the coaxial one point source. It also had two passive radiators at the back of the speaker cabinet. The beautiful cabinet was made of plywood. Due to the curved form of the walls the cabinet was extremely rigid. The first product of Gradient, the Gradient 1.0 was an end result of extensive research of room – loudspeaker interaction made by Jorma Salmi and Anders Weckström in the beginning of 1980’s. 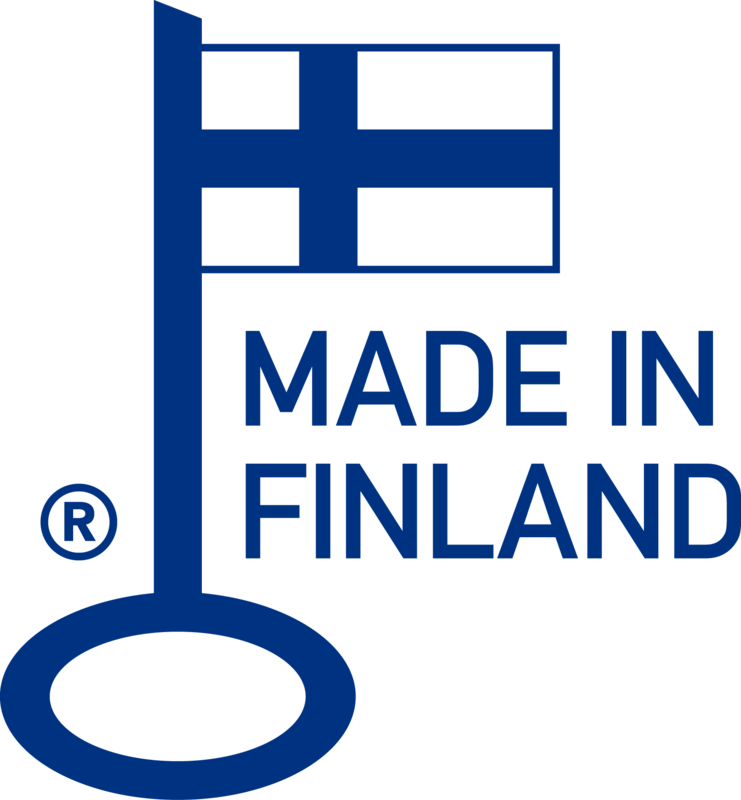 The first speakers were sold to Finnish music university, Sibelius Academy. For the consumer market, the speaker came in autumn 1984.